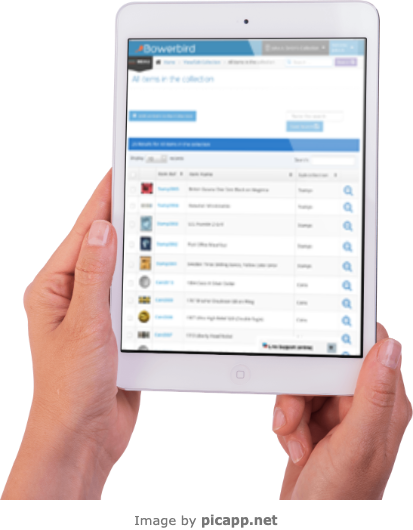 Bowerbird is the ideal choice for managing Institutional Collections of any size, from museums to historical societies to corporate/public collections! 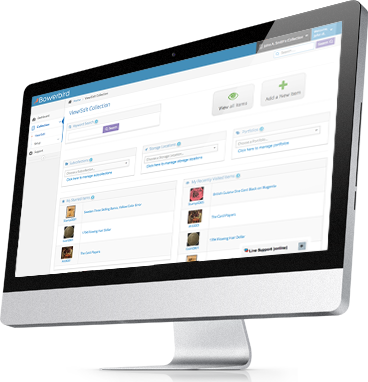 Whether you're using another collection management software currently or something more customized, the transition is quick and easy. You'll be up and running in no time! Click here learn more about our capabilities or give us a call at 1-888-735-6495 today! © Bowerbird Software Company 2013-2019 All right reserved.